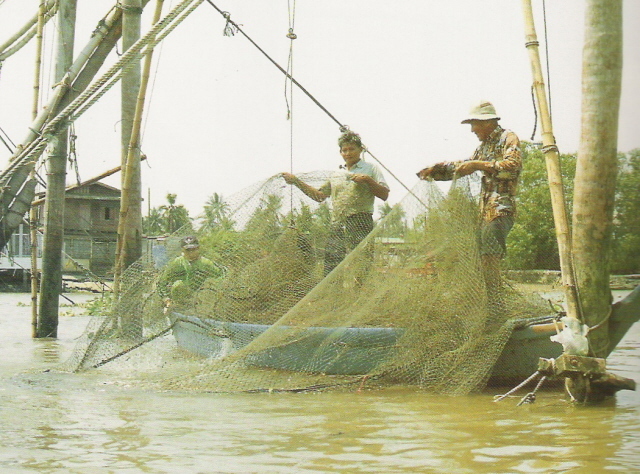 Maeklong Fishery Cooperative(MFC) was registered since 1st January 1981. 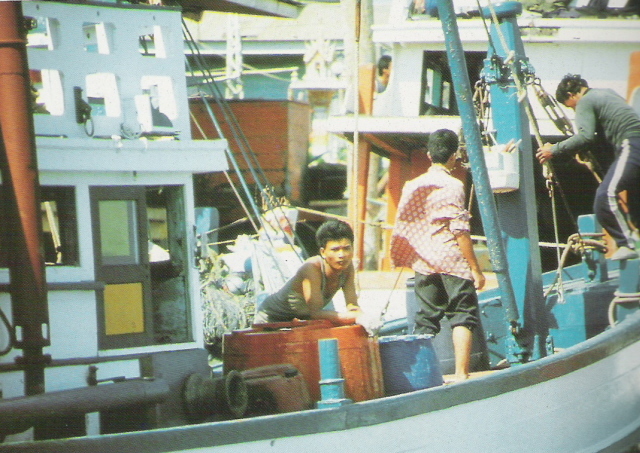 They’ve changed from The Maeklong Fishermen Group which established under the fuel oil crisis (during 1973 – 1974). The main business in the beginning of MFC was the purchasing. MFC provided the fuel oil, lubricant oil and rice to the members . On the other, MFC tried to set the central market in Samutsongkhram province for distribute the fishery products of the members. 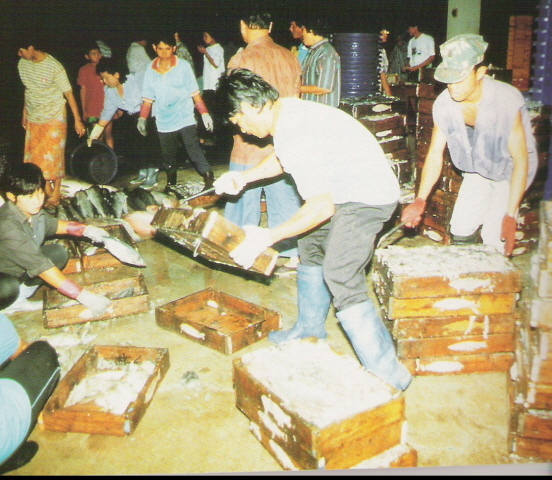 In 1989, MFC could operate the fish market by rent the building from the Samotsongkhram Governor. 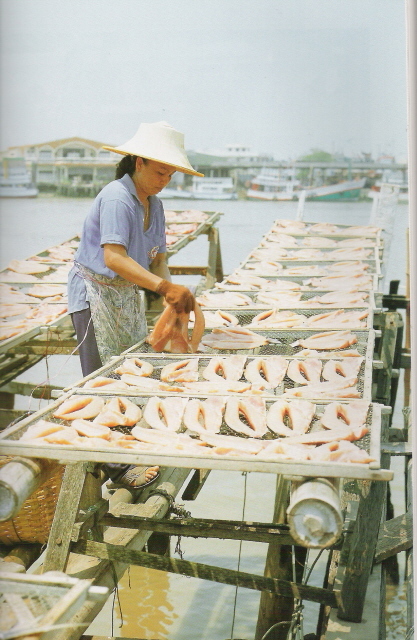 Untill 1995, the fish market was got the promotion from the Internal Trade Department , Ministry of Commerce and the Cooperative Promotion Department, Ministry of Agriculture and Cooperative, to be the Central fish market of Samutsongkhram province. 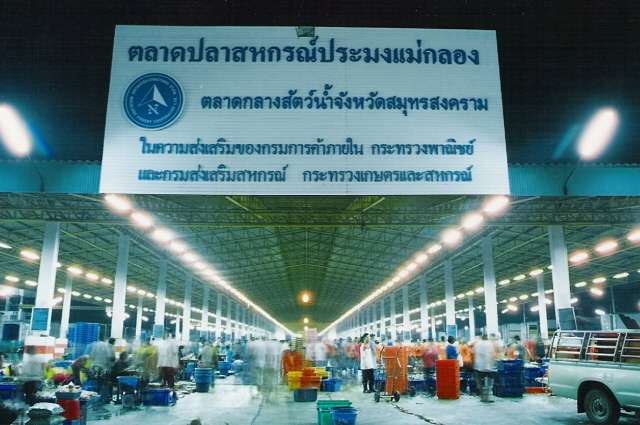 In 1998 MFC builded the new fish market in the own land .